This Skil 1762 SDS drill is very powerful with an 850W motor and versatile with its three different functions. It has a powerful pneumatic mechanism for drilling in concrete, a hammer stop for regular drilling and screwdriving and a rotation stop for light chiseling jobs. The ‘SDS+’ system enables fast and easy accessory changing. The variable speed with speed pre-selection gives you versatility and control over the job. 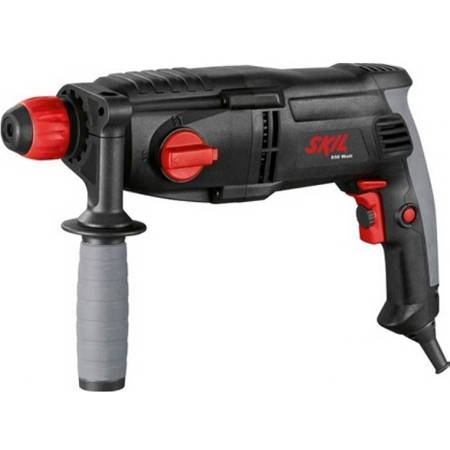 This SDS drill is ideal for jobs involving drilling in concrete up to 24 mm and chiseling. This drill is supplied with a side handle and depth gauge. 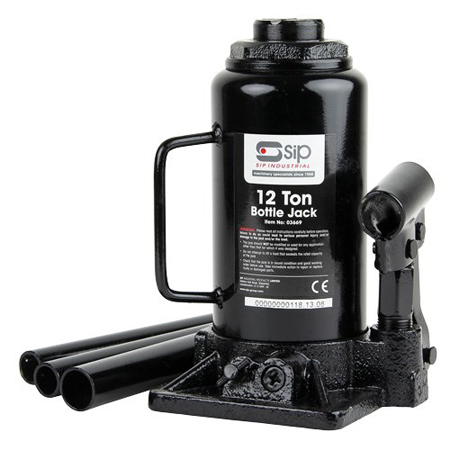 This SDS drill is suitable for all your concrete drilling jobs. Use the hammer mechanism for drilling in concrete up to 24 mm and switch the mechanism off for regular drilling and screwdriving. Use the rotation stop for light chiseling jobs like rapid removal of bathroom tiles. The tool has variable speed for precise drilling and driving. You can adjust the preferred speed with the speed pre-selection wheel. For your convenience you can lock the trigger for continuous drilling and driving. For extra support during drilling, the SDS drill has handy features. For example, the ergonomic handgrip ensures comfortable working. The anti-slip soft grip and the adjustable side handle with soft grip enable comfortable two-handed control. With the handy depth gauge you can set the drilling depth for blind holes. 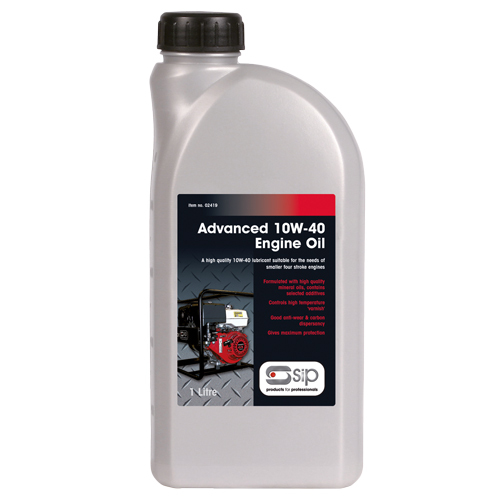 No-load speed: 0 - 950 r.p.m. Impacts: 0 - 4400 p.m.